Bing Webmaster Tools offers deep insight into your links and your competitor’s links. Learn how to use the inbound link and the link explorer tool for both! How Does Bing Webmaster Tools Compare to Google’s Search Console Data for Link Research? The inbound link section can range up to 6 months worth of trend line link data for your website. 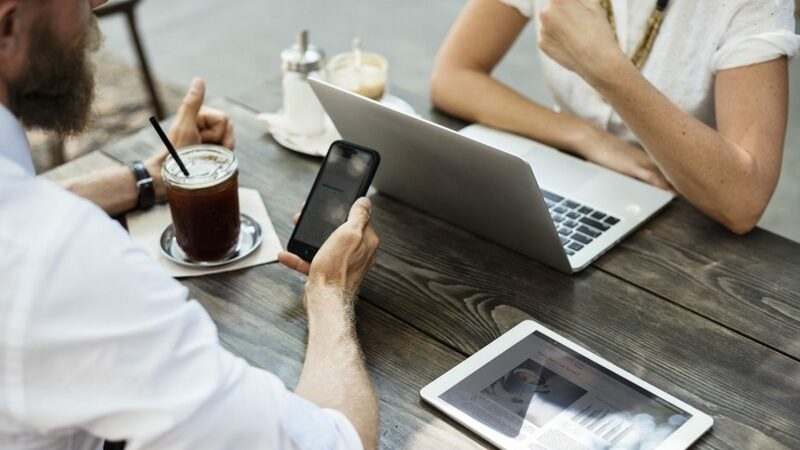 This is important because you want to see if you have built links, maintained links, or lost links during a selected time period. This can also be used to see any unnatural trends that Bing is seeing in link earning. If you notice an unnatural jump in links at a certain time, you can drilldown to find what those links are. You can also see if you lost a lot of links too. Under the reports and data section, you need to scroll down until you get the inbound links section. This dashboard shows the amount of links earned and lost during this time peiord. Below that trendline, I also can see the count of links to the target pages on my site. For this example, I clicked on the homepage to see what external links link to this. This is a pretty cool report just at a high level. On the left, I am presented where the link came from. On the right, I can see the anchor text that the link is formed on. Bing gives you two options for your link research. You can either choose the export report to just get a high level of links to that page, or you can choose the export all section. I would recommend choosing the export all section because you can still create a pivot table in excel later to see everything at a very high level. The link explorer section is a different ball game compared to the inbound links section. 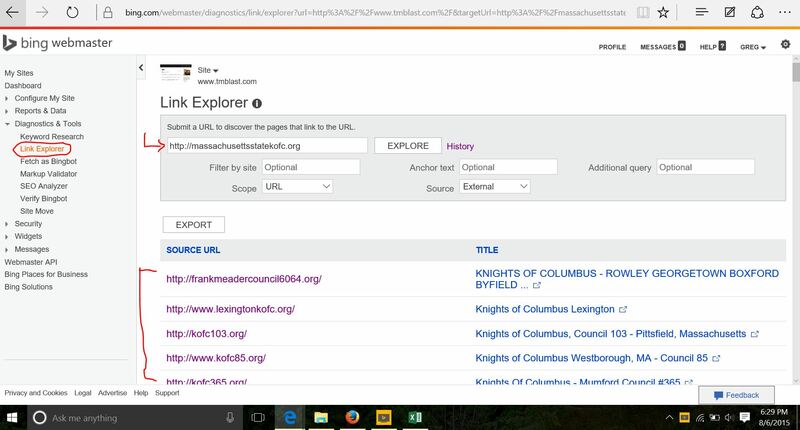 The link explorer tool in Bing Webmaster Tools can be used for competitor research. Say what? So for the Knights, I am interested in who is outranking them for some terms. This time, I need to head over to the report section. From there, I need to scroll down until I see the Link Explorer section. Once I get there, I simply pasted in the URL that I wanted to view and clicked on the explore tab. If I really wanted to, I could narrow my search further by looking for places that linked out to this site with a specific anchor text. Same as before, I can export all of the data from here to get an idea where this site is getting links from. I strongly believe that a lot of people in the field of SEO are not taking advantage of Bing Webmaster Tools for their link research. I am not saying that Bing bot shows 100% of the links to your site, but I think it is a great first step in seeing who links to you. Since Bing is a search engine and it is free tool to use, I put a lot of stock into what they are considering to be links to my site.